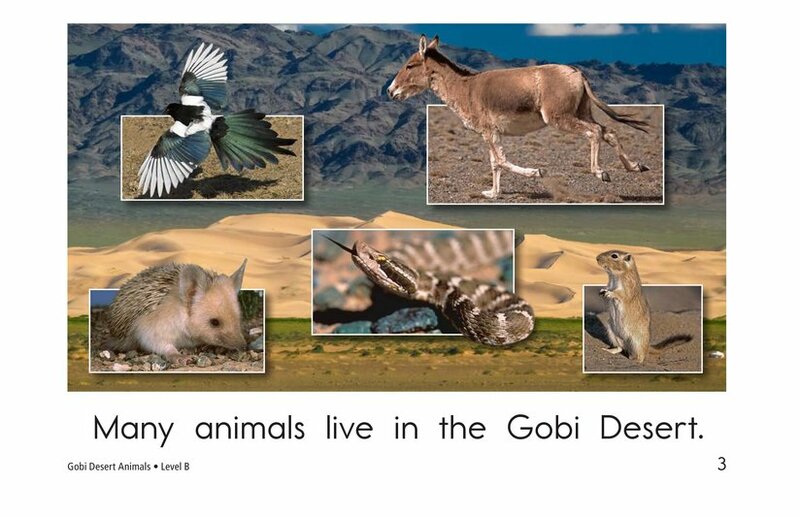 The Gobi Desert is an amazing place in Asia that is home to many different types of animals. 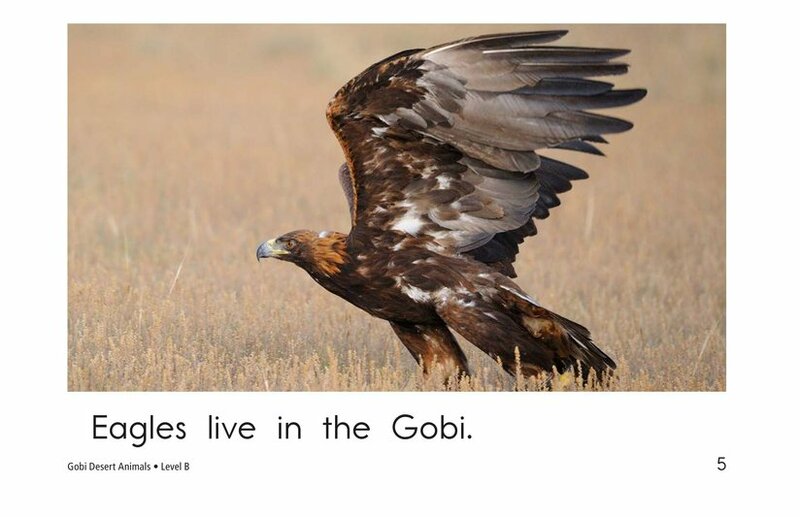 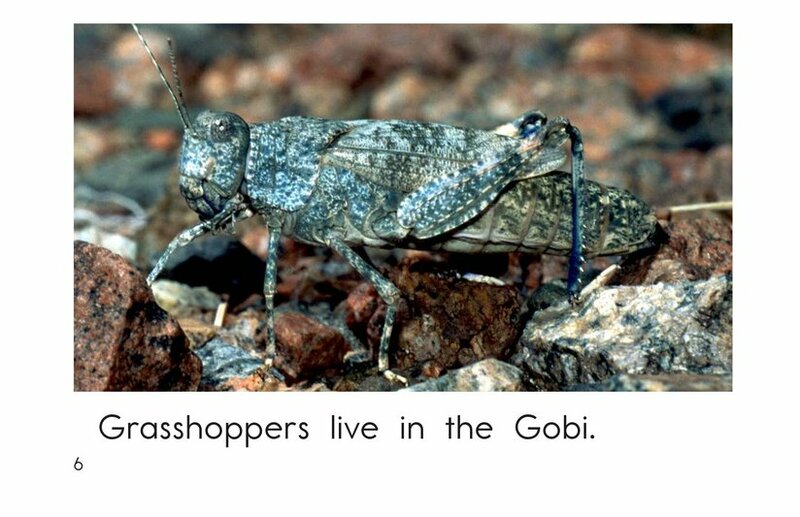 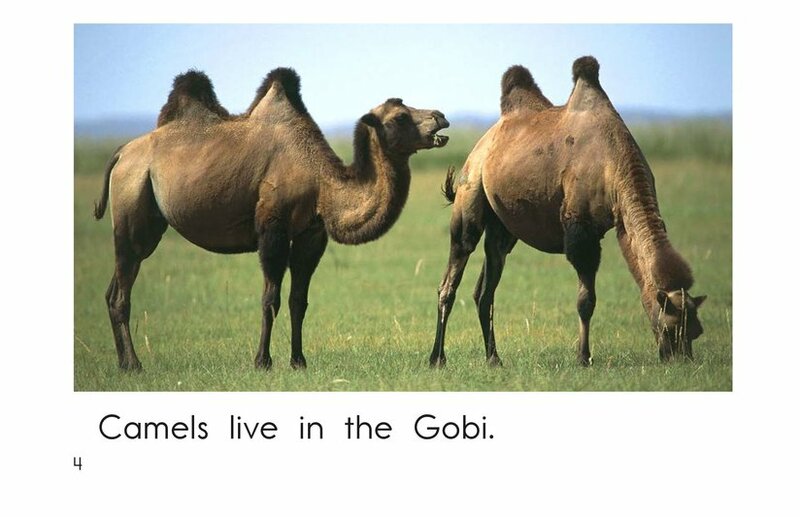 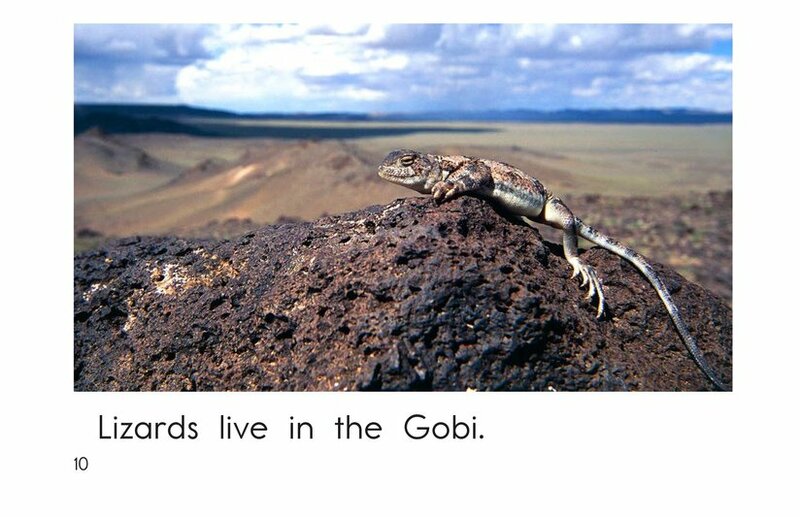 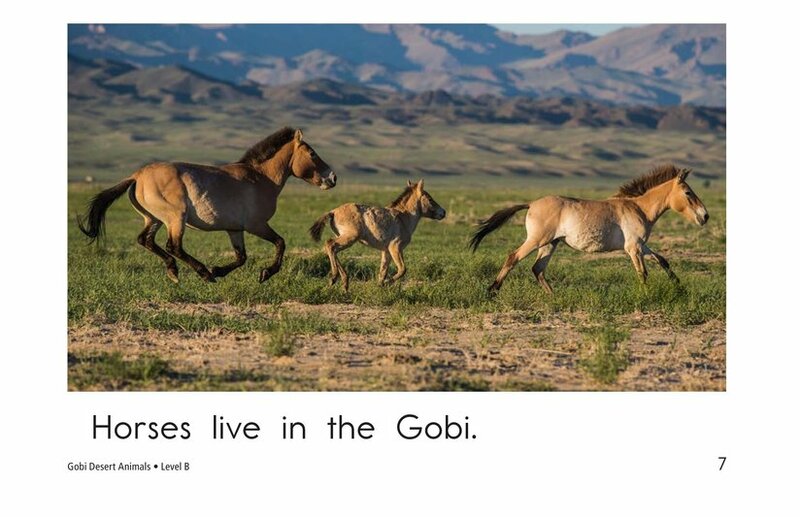 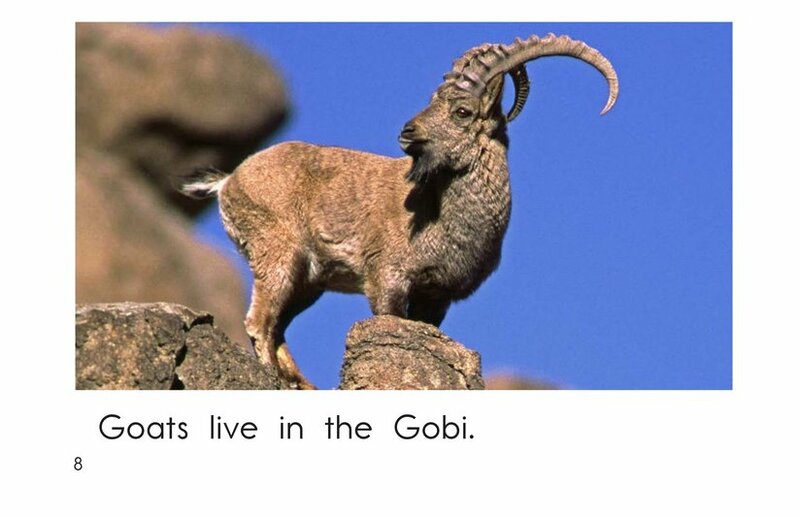 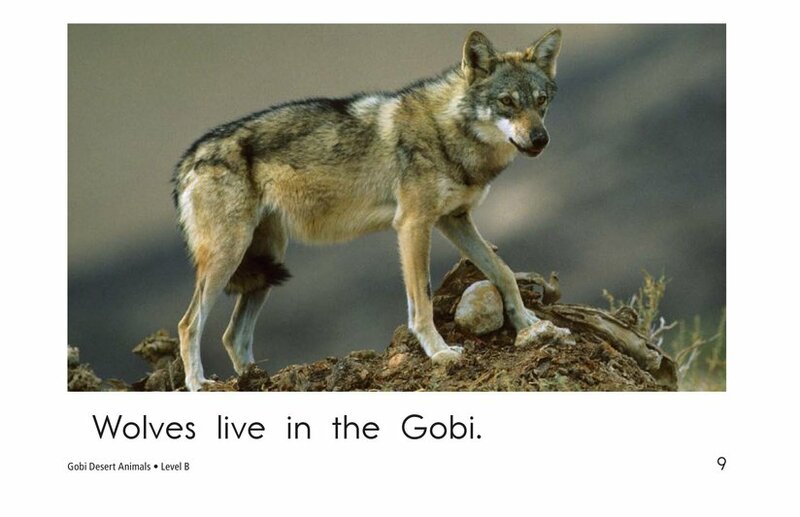 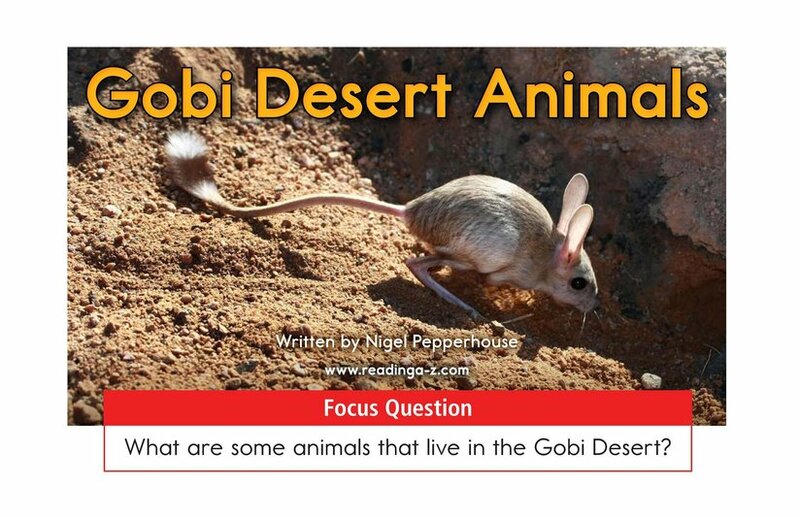 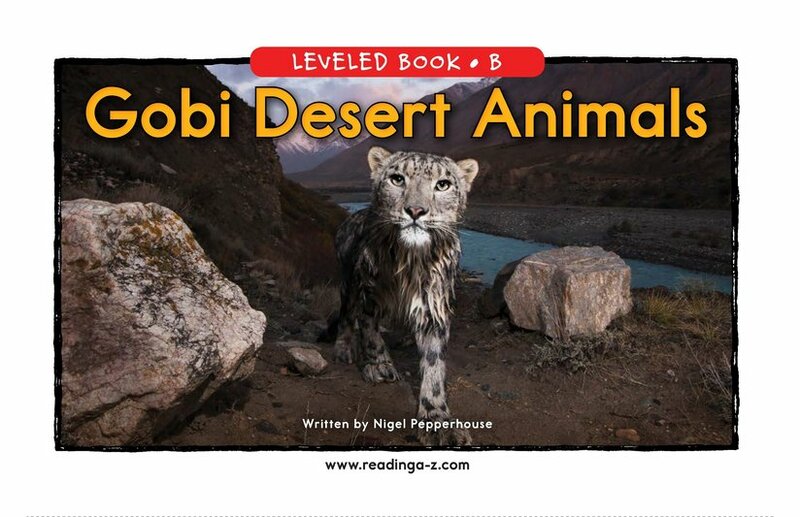 Gobi Desert Animals shows readers some of the fascinating animals that live there. 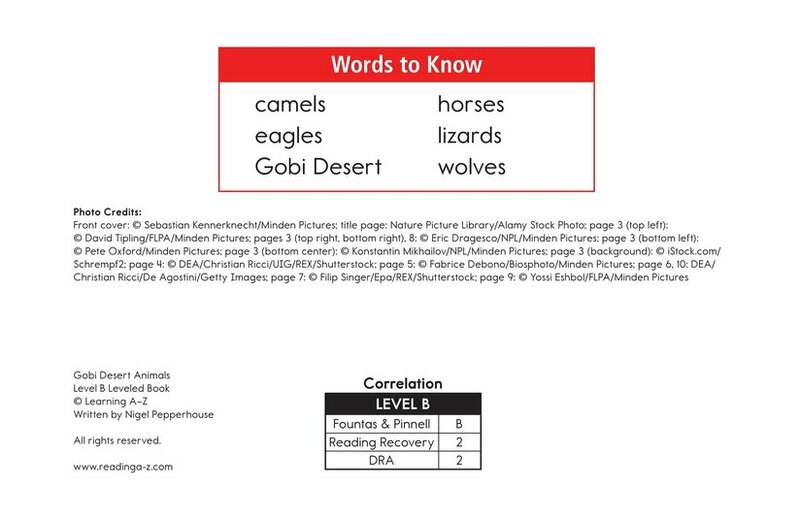 Emergent readers will be able to use their knowledge of high-frequency words as well as picture clues and patterned text to help navigate their way through the book. 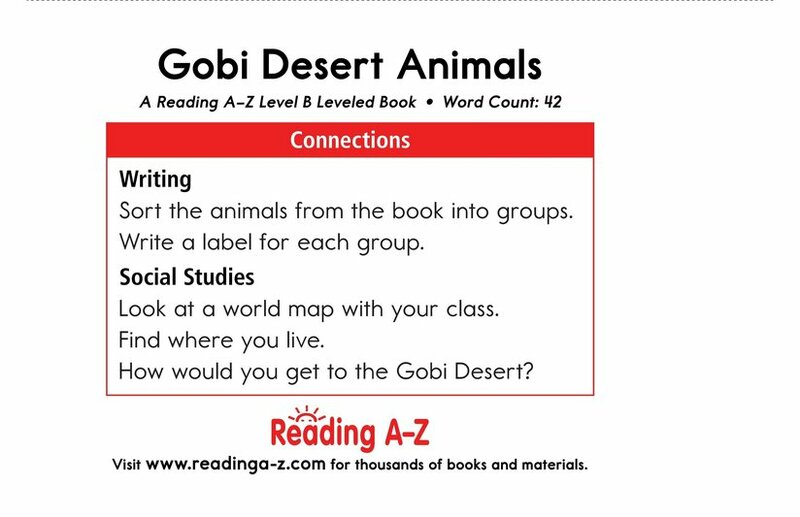 Students will also have the opportunity to connect to prior knowledge as well as dig deep into the text to determine the author's purpose.